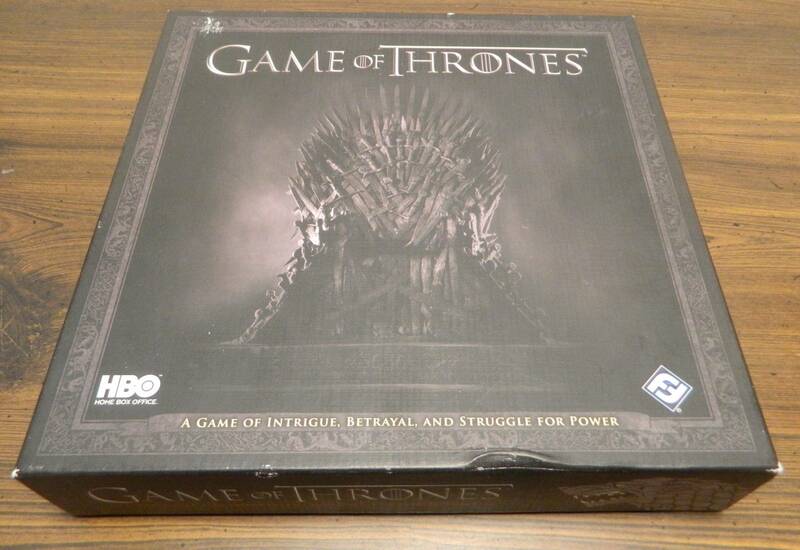 Game of Thrones: The Card Game sometimes gets bogged down in too many nitpicky rules and a reliance on luck, but it succeeds at creating a good card game that does a great job utilizing the theme. Star Wars: Empire vs. 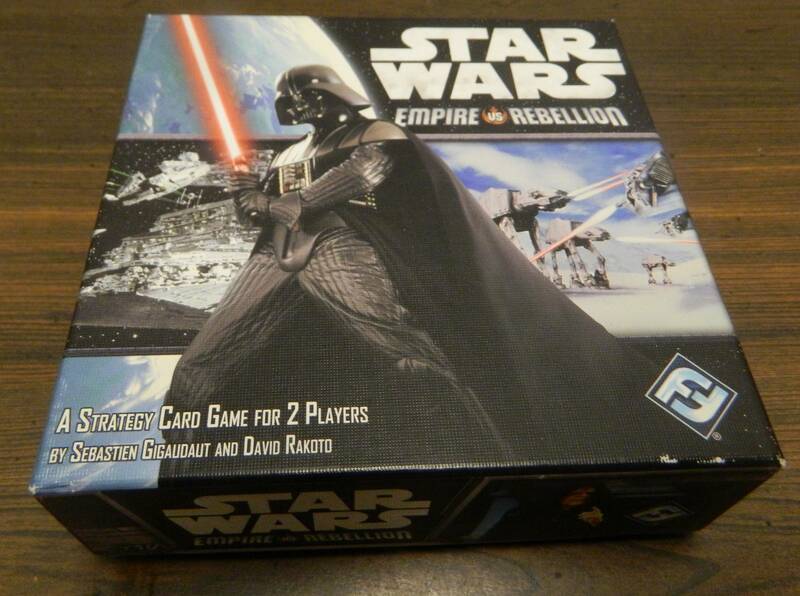 Rebellion takes the game of Blackjack and adds some strategy along with a Star Wars theme in order to make a flawed but fun and satisfying experience. 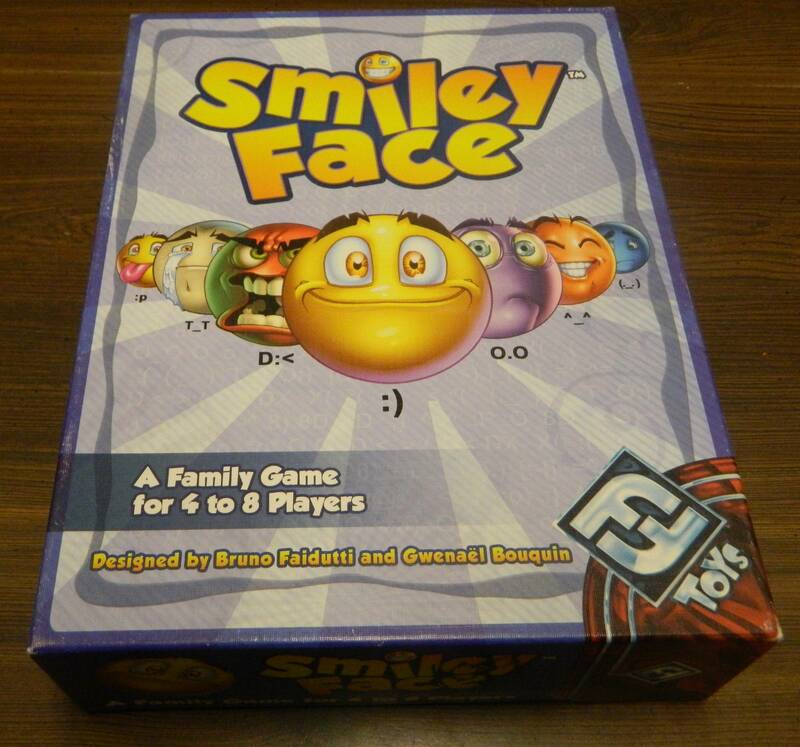 While Smiley Face might appeal to people that don’t play a lot of card games, it doesn’t live up to the most of the other games created by Bruno Faidutti. 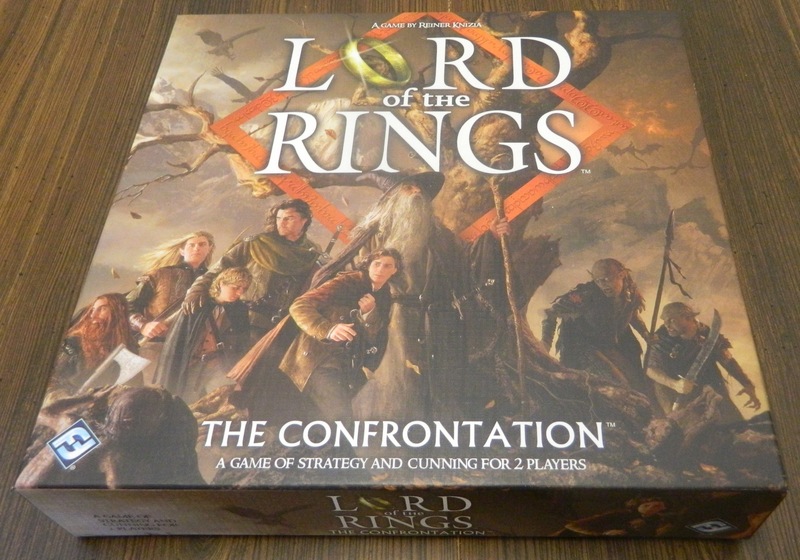 Take the classic game Stratego, add in some strategy and The Lord of the Rings as a theme and you end up with Lord of the Rings Confrontation. 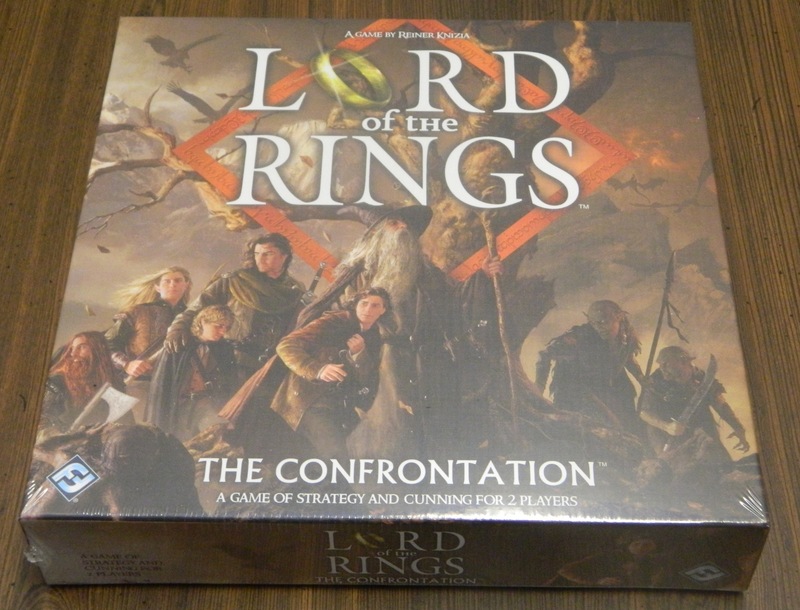 While not perfect, Lord of the Rings Confrontation is still a great game. The annual Fantasy Flight holiday sale is on and here is my haul.